Once in a while, as a stallion owner and breeder you receive a communication (below) from someone out of the blue that makes your day...heck even your year! With permission, here are pics of Olivia and Rikki/Alexander and please join me in wishing the very best for the upcoming show season and beyond. "My name is Lynn Moriano and my daughter is Olivia Moriano. 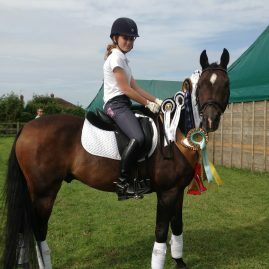 We live in England U.K. 4 years ago we bought a beautiful dark bay 14hh gelding called Rikki , for Olivia to do dressage on. Little did we know how amazing he really was. 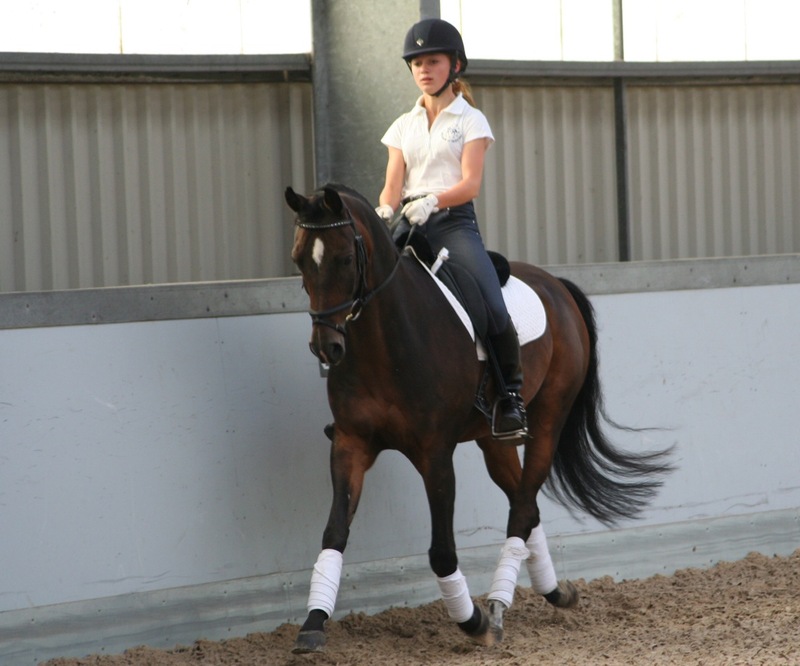 He has taken Olivia from novice level (British dressage ) to European international FEI level . 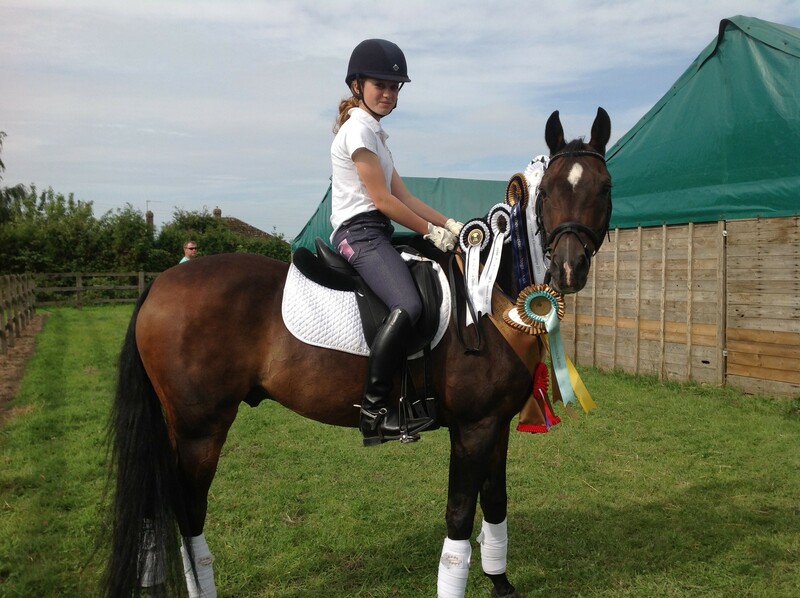 This year they both qualified to represent Italy at Pony FEI. 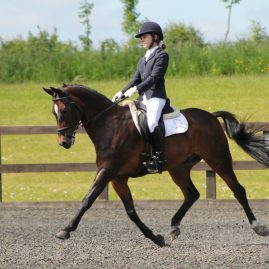 They have won numerous championships and been on the British Dressage Young Riders Teams for 4 years , chosen for National Training with BD , only 24 a year are excepted out of the whole UK. They have had an amazing time together. 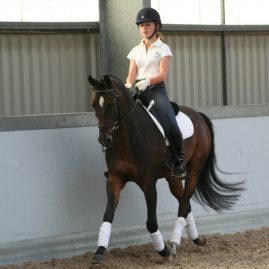 Rikki came to us with a Spanish FEI passport with know information about his breeding , apart from that the owners who had him in Spain and then imported him to England bought Rikki in Holland from Bert Rutten ( an international dressage trainer) . We had always longed to find out his pedigree. Whilst at the CDI in March this year we chatted to a Dutch family who were interested in helping us trace Rikki's Dutch History. They came up trumps with fantastic information by researching his microchip number. They found out so much. His registered name is Alexander ,born 1996 , on his Spanish passport it says 1998 , so we were shocked to find out he is now 19 not 17. And that his Sire is Wicked Court Jester and Dame is Angelie. We have a copy of his breeding which is great. The Dutch family also sent us a link to Wicked Courtjester's video on YouTube, hence how I got your details. Father and son are so alike in so many ways. They both have the same beautiful paces and are extremely handsome boys. Rikki as we call him has the most amazing personality and is love by every one he meets . 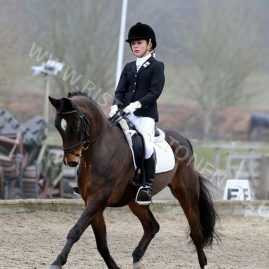 At competitions he has such great presence and look at me wow factor now one forgets him. 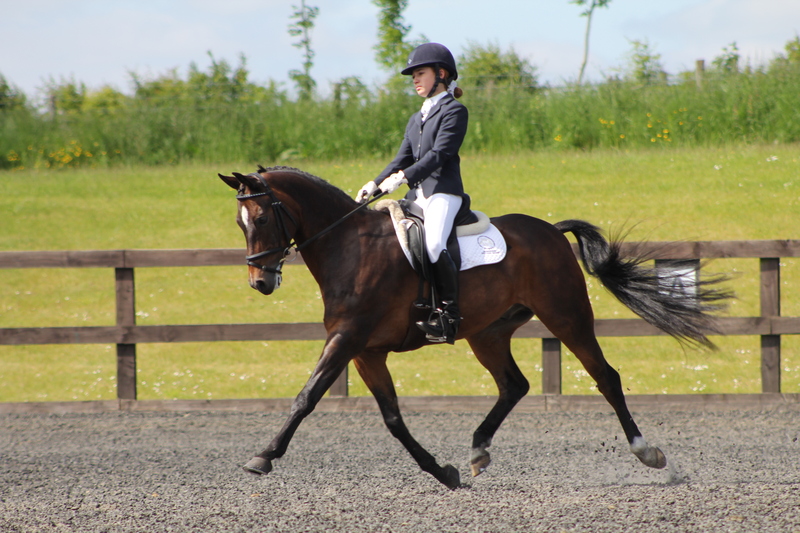 How amazing that one pony can breed such talented offspring. 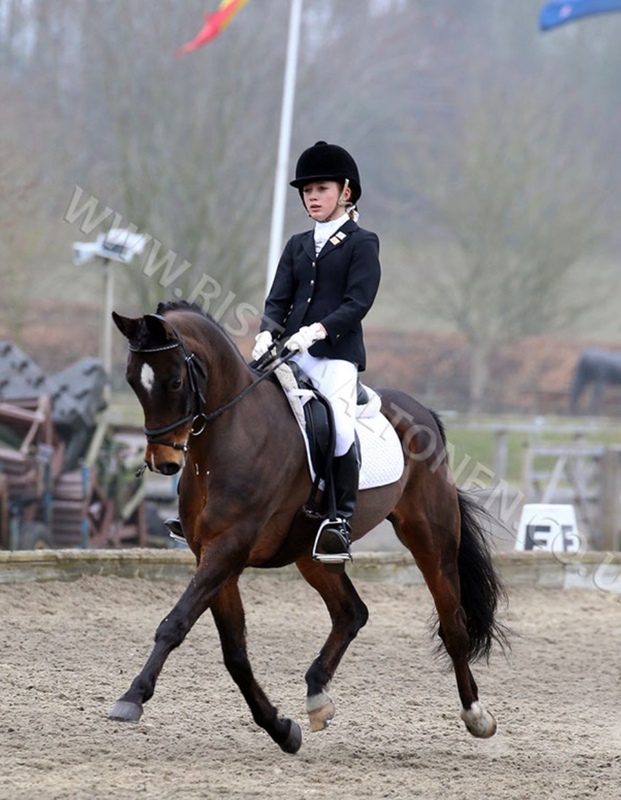 You have obviously had great success breeding from him and love him very much as we do our little fellow." Check out photos of Olivia and Rikki below or click onto their Facebook page here to follow their career!